As of last week, after about a year, I’m no longer associated with Apple…As for why?… Because I forgot to reply to an email. As Forbes covered it, this does not seem to be the only reason the relationship between the two parties ended. It is true that Apple takes employment letters seriously but these companies don’t let a talent like Mr. Allegra go that easily. 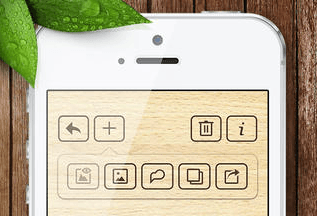 Apple has made the process of jailbreaking more difficult with every new version of iOS. But jailbreaking will continue. Allegra is planning to focus on his studies at the university for now. Is he even allowed to go back to jailbreaking Apple products? The contract he signed may determine that. Speaking of iOS products, Apple has been making iPhones and iPads in two colors for a while. There is no one right color for everyone. But it does seem that most Apple fans prefer getting their hands on black iOS gadgets. At least one new study suggests that. 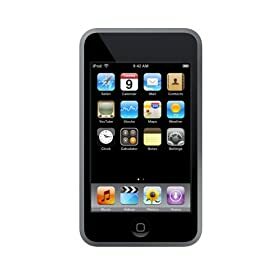 While white iPhones and iPads look elegant and so Apple-like, the black versions are professional and more conservative. 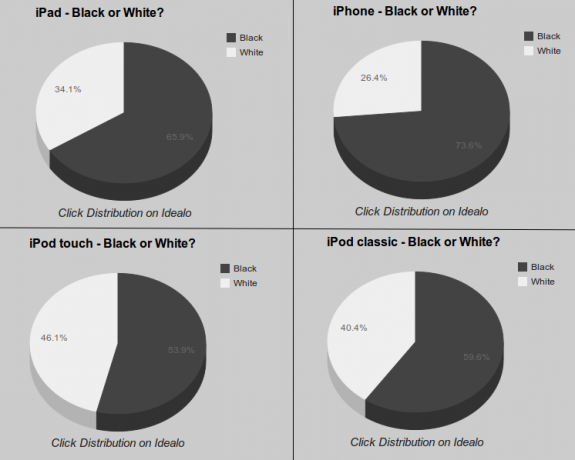 A new online study by Idealo covering the color interests of visitors when choosing an iOS device suggests that black iOS products are more in demand. Idealo examined the amount of clicks each model received over time and counted those as votes. 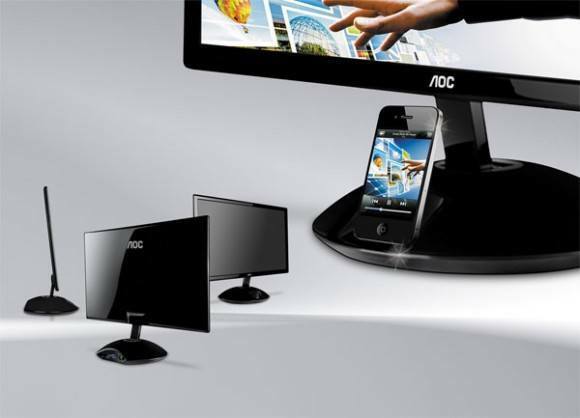 The study found that 70% of people chose to click on black iDevices. The stats do look much different by country thouhg. The study may not be the most accurate one but it does tell us more about people’s color preference as far as iDevices are concerned. Apple does not provide us with “sales breakdown by color” reports anyway, so this data is helpful. Black or white? What’s your choice? Running Android on iPhone, Impossible? iPhone 3GS Outselling Android Products? Apple’s Black Friday Deals: Macs, Tablets, ..